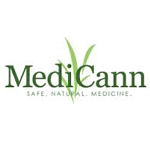 Medicann is the nation’s largest network of trusted medical cannabis doctors. 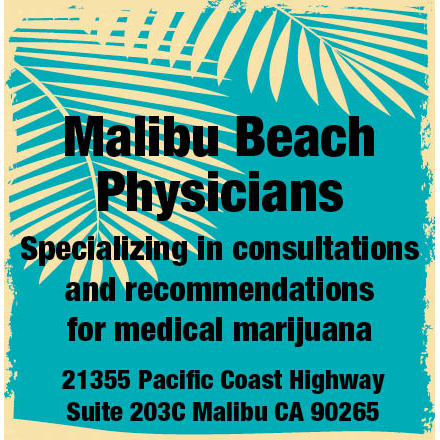 They have served over 200,000 in California. 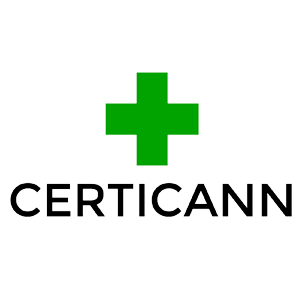 The company helps you make an appointment with a doctor to receive your card. 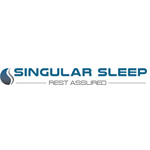 Singular Sleep is an online, sleep telemedicine company that is able to recommend marijuana for treatment of chronic insomnia.